Jenny Liang leads the Social Innovation group at Continuum, a global design and innovation consultancy. Her group focuses on helping businesses maximize their social impact without sacrificing the bottom line. Outside of her commercial work, Jenny has developed workshops for MADE by DWC, a social enterprise that benefits homeless women in Los Angeles and taught social design as a lecturer at USC Marshall School of Business and Otis College of Art and Design. 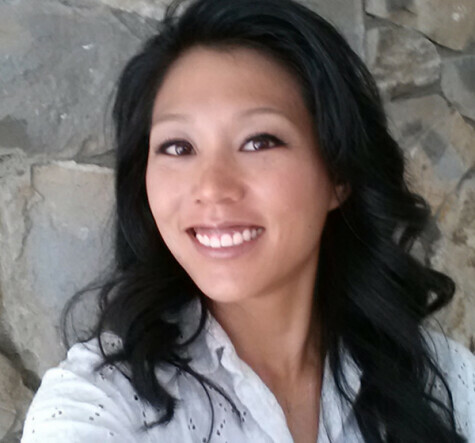 Before earning her MS in industrial design from Art Center College of Design, Jenny earned her BS in plant biology from UC Berkeley and worked as a scientist in academic and state laboratories.